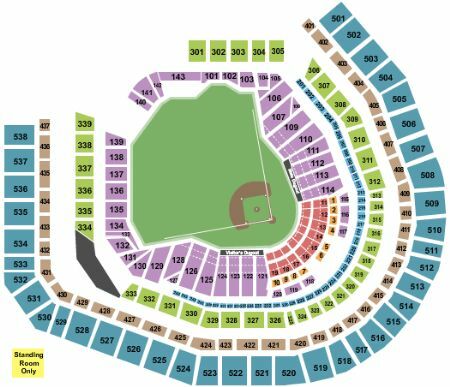 New York Mets vs. Philadelphia Phillies Tickets - 4/22/2019 - Citi Field in Flushing at Stub.com! Mobile Entry Tickets. Must have smart device on hand to enter event. Do not print these tickets. Tickets will be ready for delivery by Apr 21, 2019. Second row in this section. Tickets will be ready for delivery by Apr 21, 2019. Fifth row in this section. Tickets will be ready for delivery by Apr 21, 2019. Mobile Entry Tickets. Must have smart device on hand to enter event. Do not print these tickets. Includes access to Foxwoods Club, Porsche Club & Jim Beam Club. Aisle Seats. XFER Mobile Entry. Scan your tickets from your mobile phone for this event. Mobile Entry Tickets. Must have smart device on hand to enter event. Do not print these tickets. Tickets will be ready for delivery by Apr 20, 2019. Does Not include admission into the event.Parking pass within 1 mile away. Mobile Entry Tickets. Must have smart device on hand to enter event. Do not print these tickets. Tickets will be ready for delivery by Apr 19, 2019. Access to Delta Club. Access to the Porsche Grille Restaurant. ADA accessible these tickets allow for wheelchair access if needed. Chairs are provided for non-wheelchair customers. First row in this section. First row in this section. Food and non-alcoholic beverages included. Includes First Data Club access. All-inclusive food and non-alcoholic beverages with in-seat wait service and private restrooms. Padded Seat.